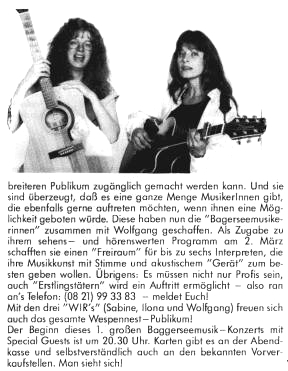 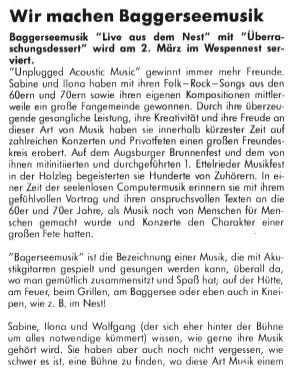 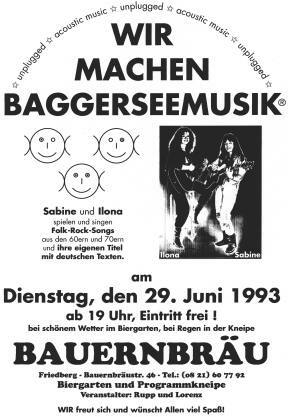 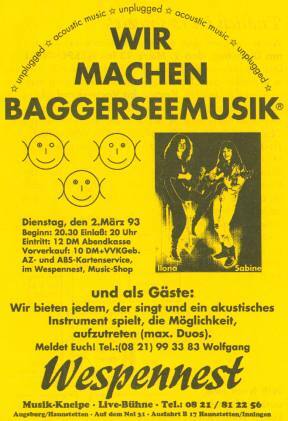 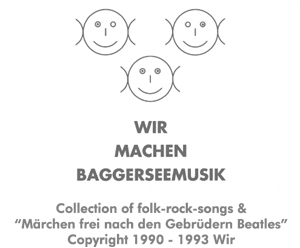 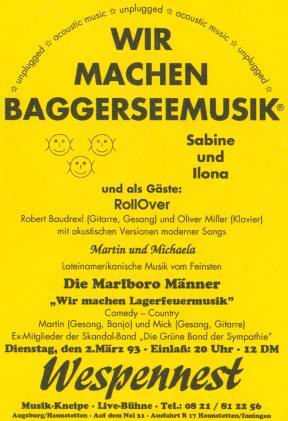 Wir machen Baggerseemusik - The platform for acoustic music was the name for concerts with acoustic instruments from 1990 till 1994 - unplugged at Augsburg . 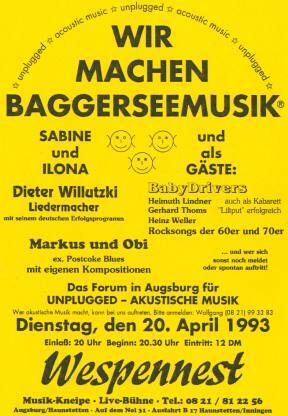 Many musicians joined the numberless concerts with a huge audience. 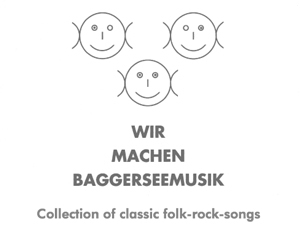 Wir machen Baggerseemusik - Was geschient mit der Welt?